BMW is working on the new version of their BMW M5 and the company has revealed more details about the car. 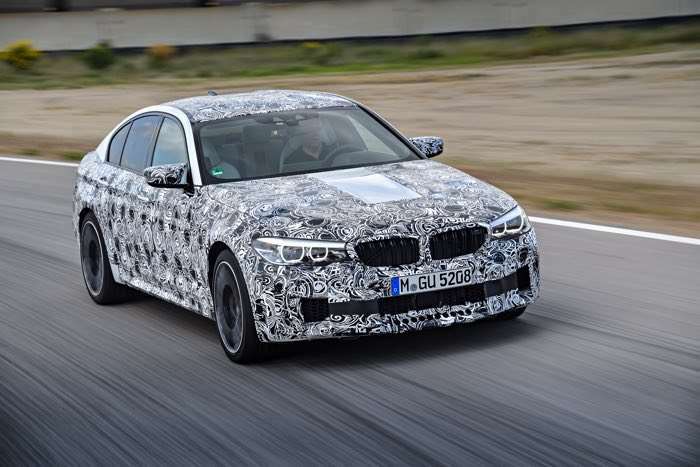 The car maker released a photo of the new BMW M5 wearing some camouflage and also revealed some more information about the car, it will feature the new BMW M xDrive. We are looking forward to seeing the new BMW M5 when it is made official, you can find out more details about the car at the link below.